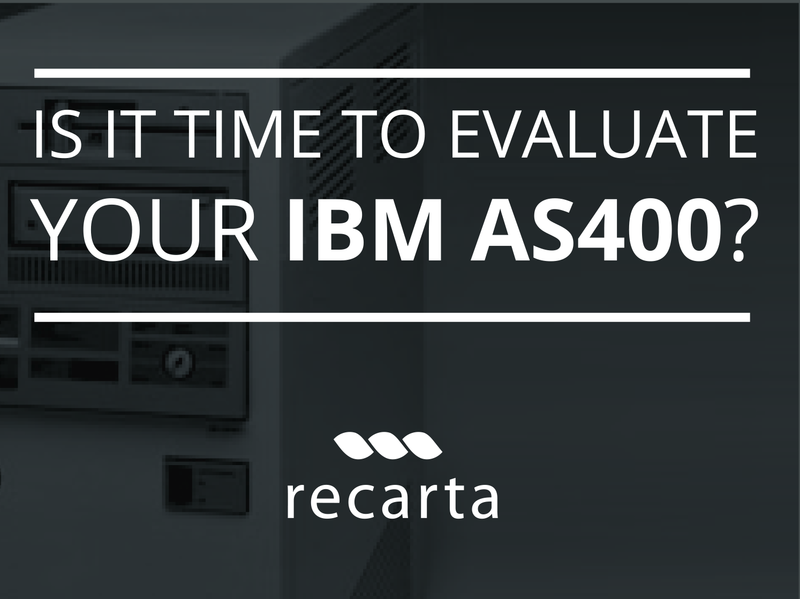 Is your IBM AS400 environment slowing you down? We understand the costs and inefficiencies associated with running and maintaining an old IBM environment. As one of the UK's leading IBM partners we work to help clients increase server performance and reduce costs. 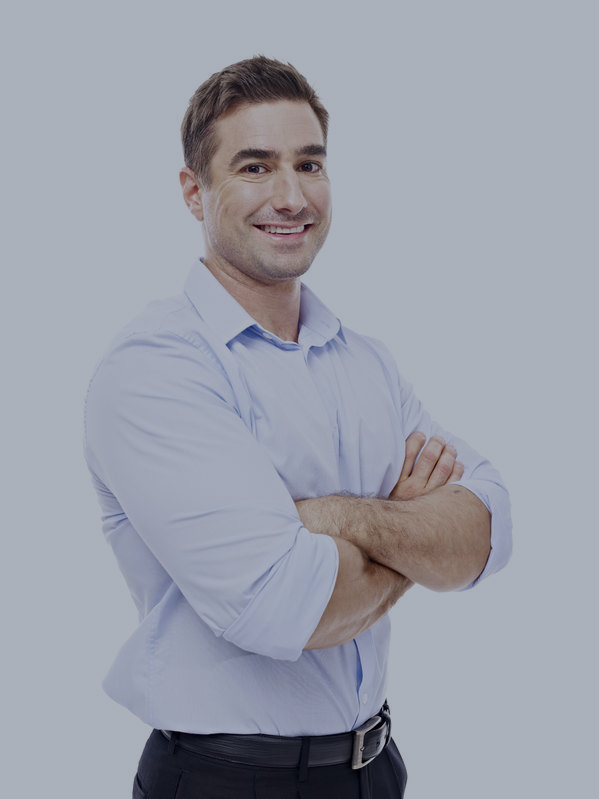 Our IBM certified engineers can evaluate your current maintenance and administration costs as well as look at any performance issue. "Our legacy AS400 server environment was costing us more to maintain each year. Recarta IT helped us improve overall resilience and eliminate on-going administration and support costs"
Japanese bank, (European) IT Head.